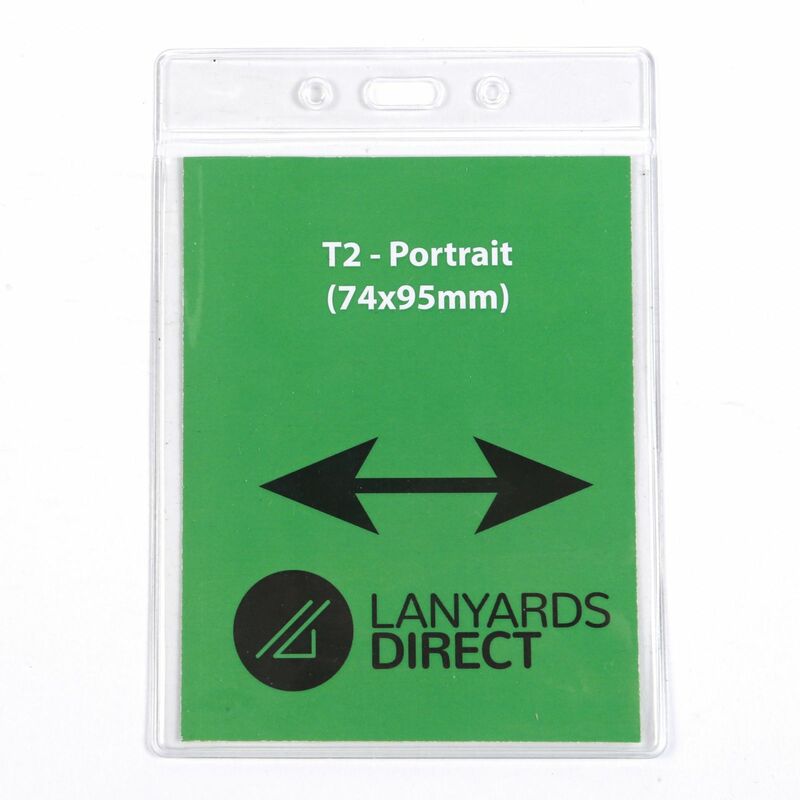 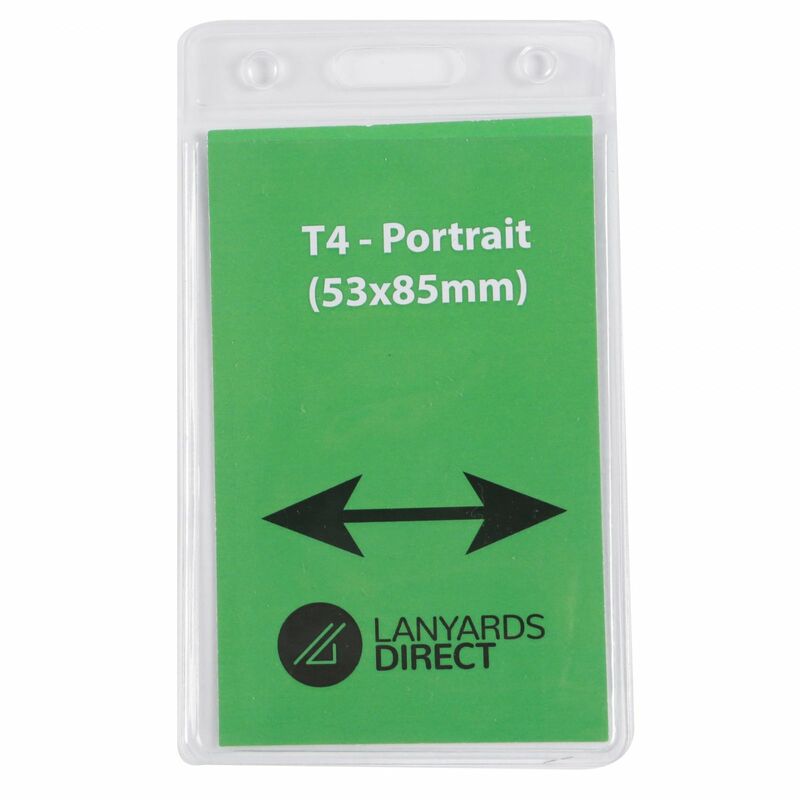 Fire Marshal lanyards are a simple and efficient way to identify your specific Fire Marshal staff in a range of situations. 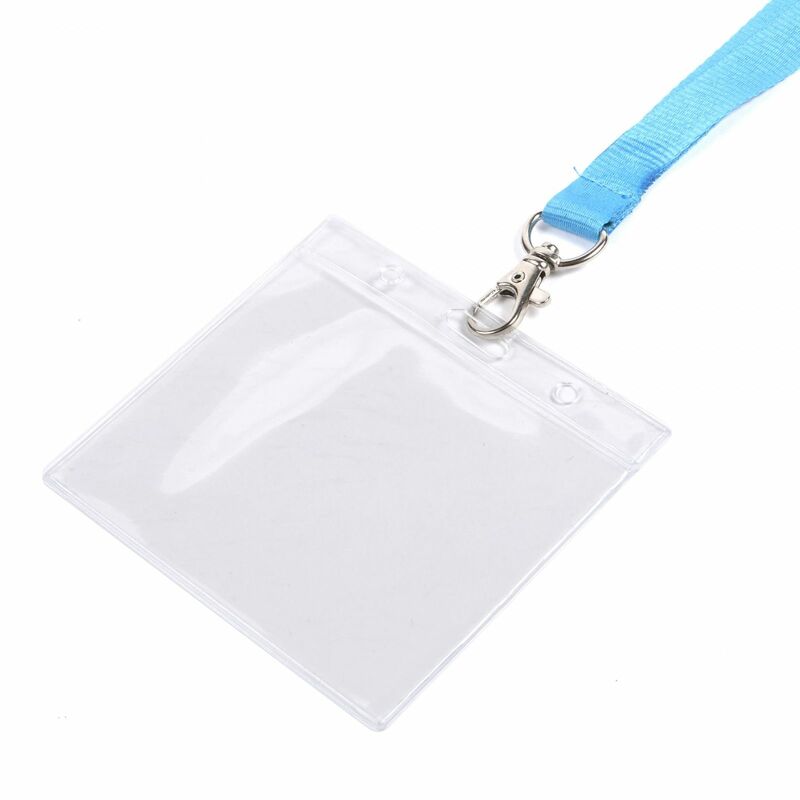 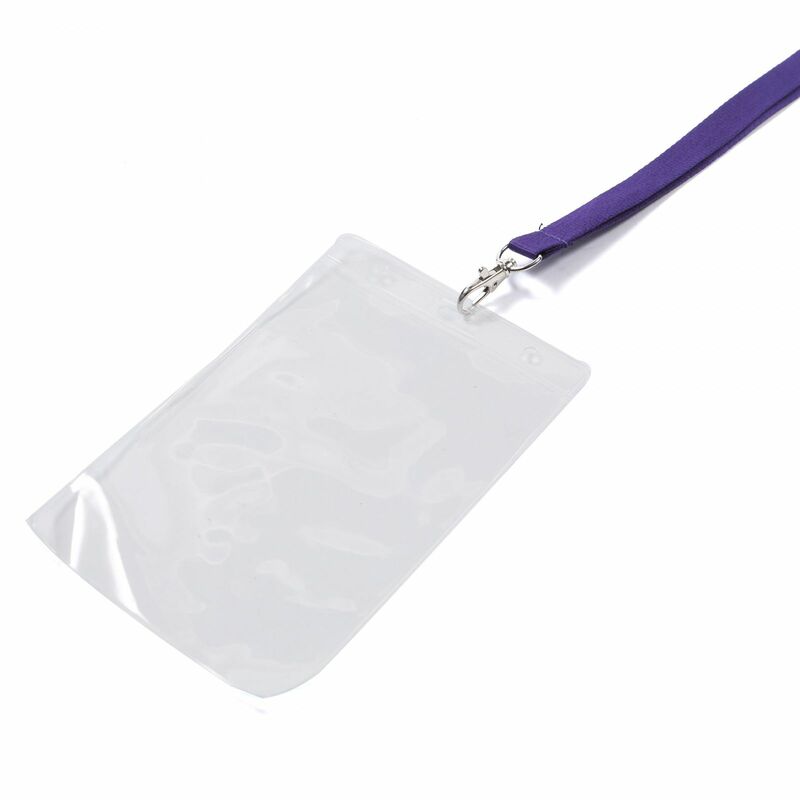 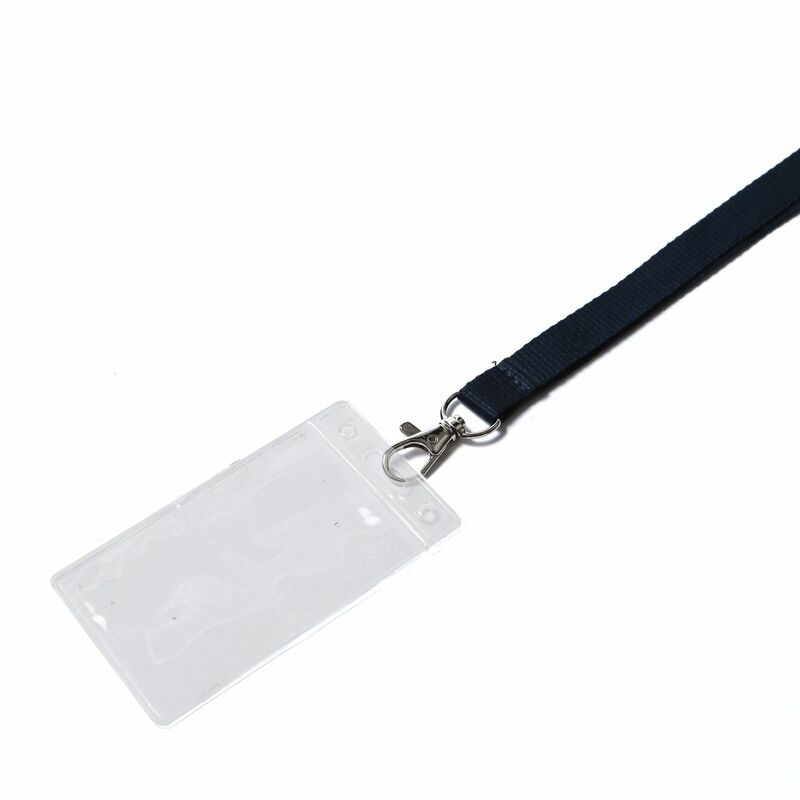 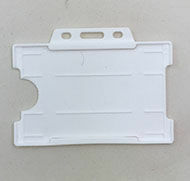 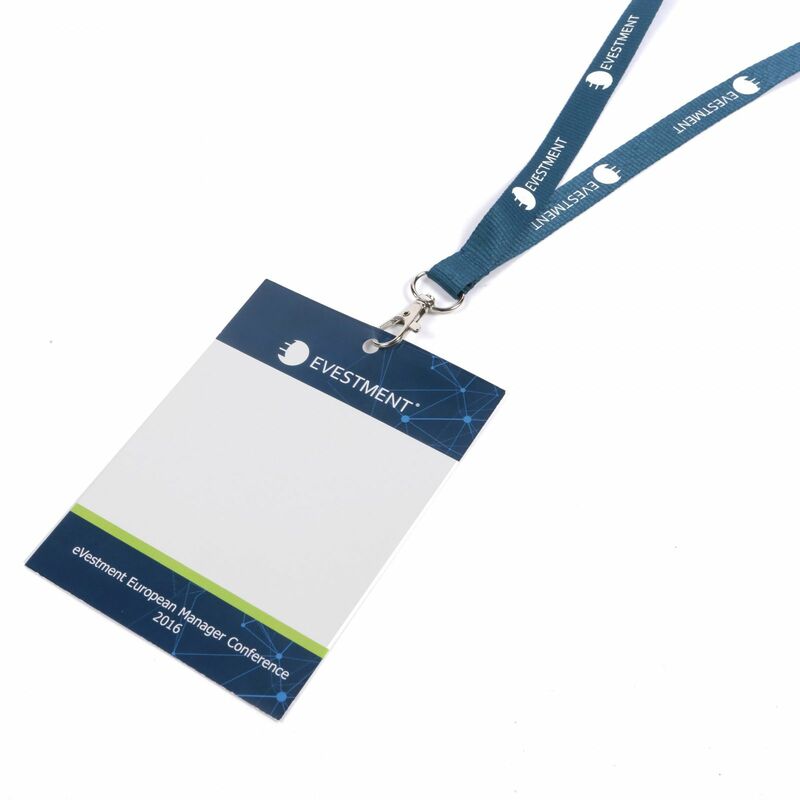 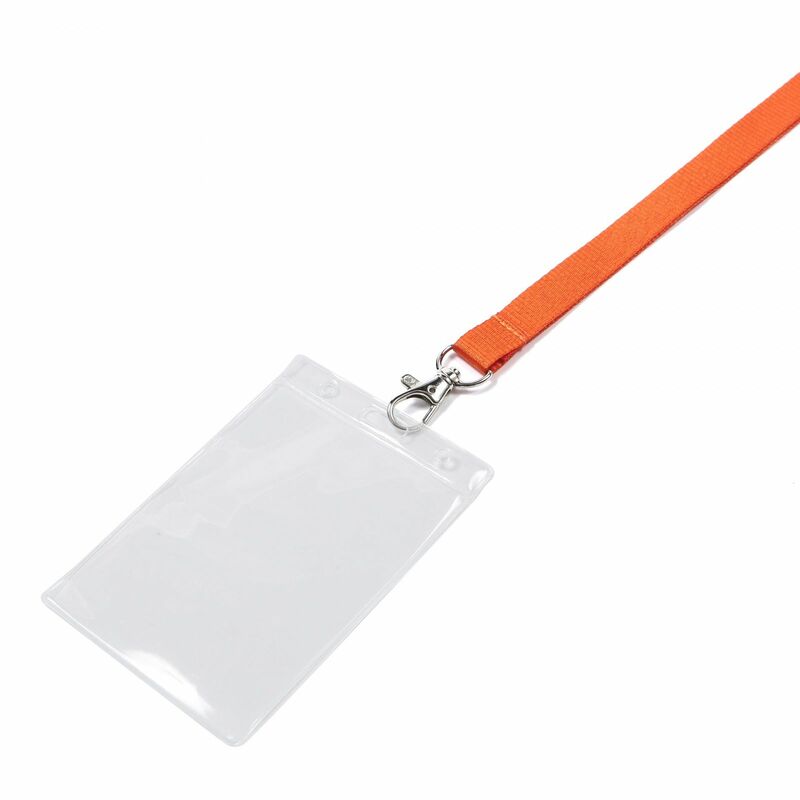 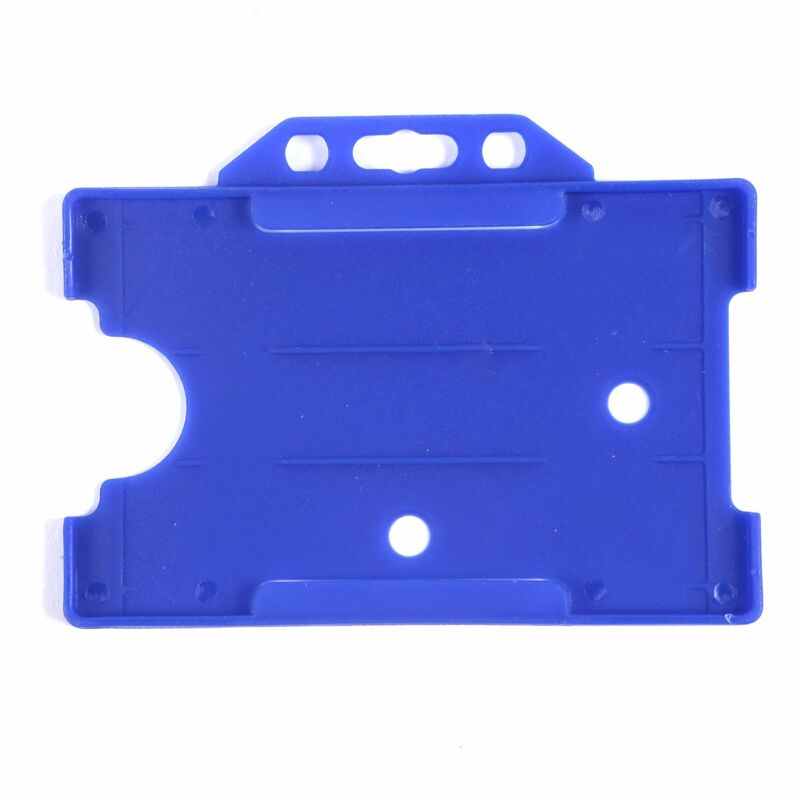 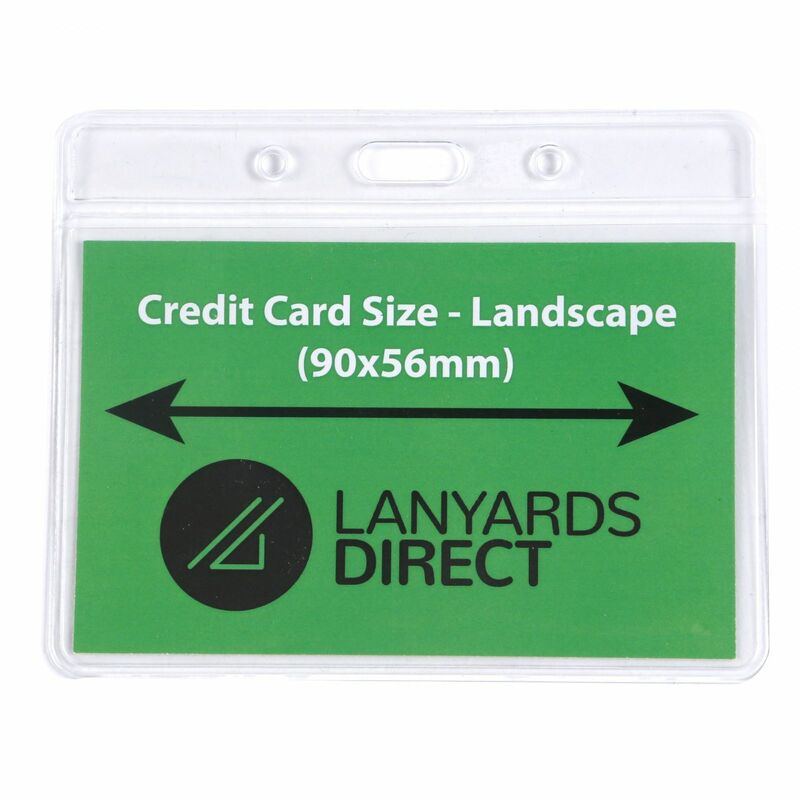 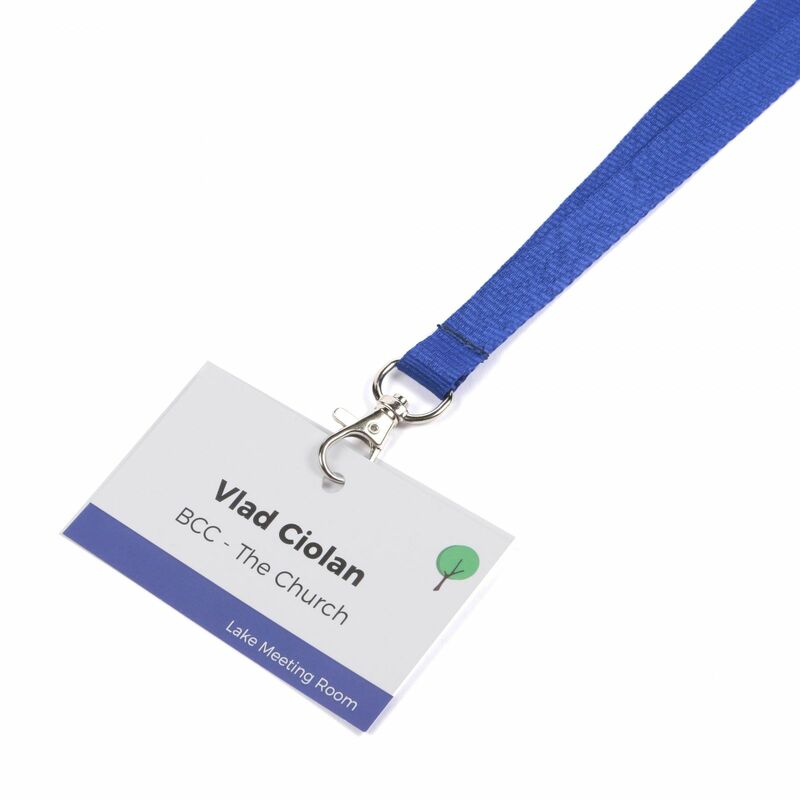 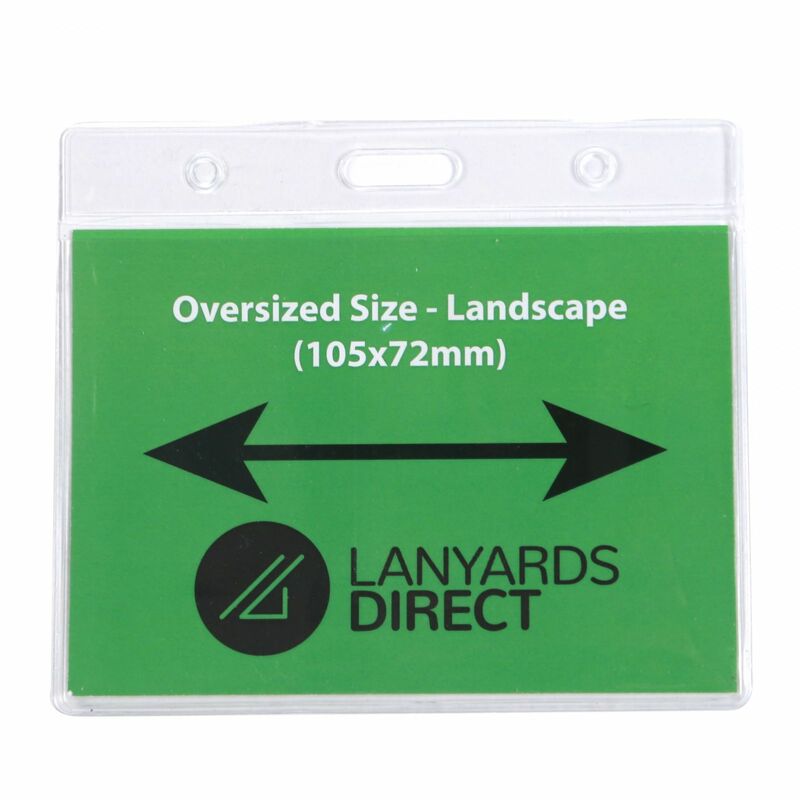 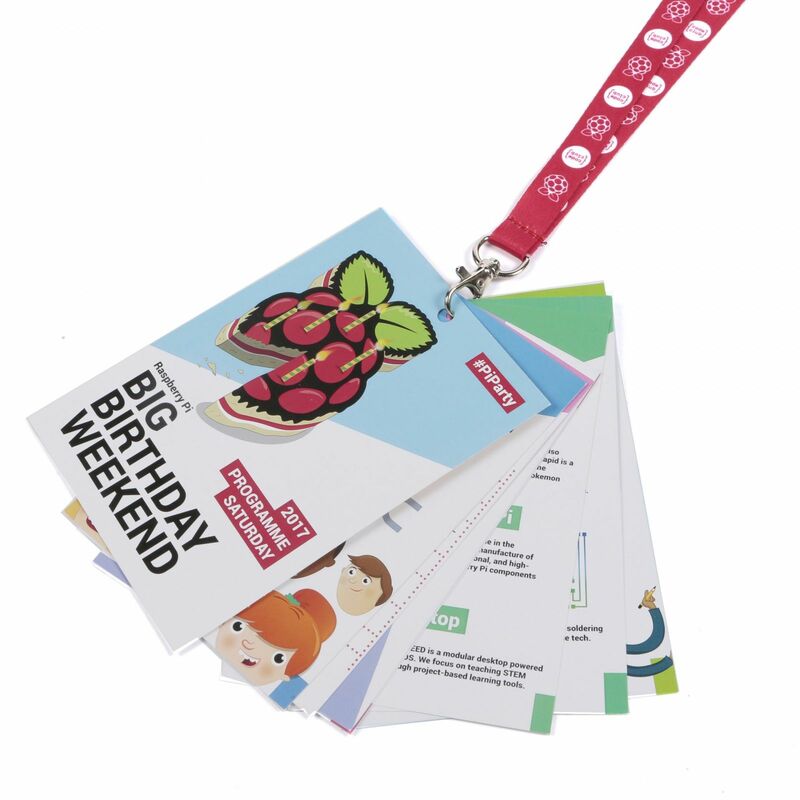 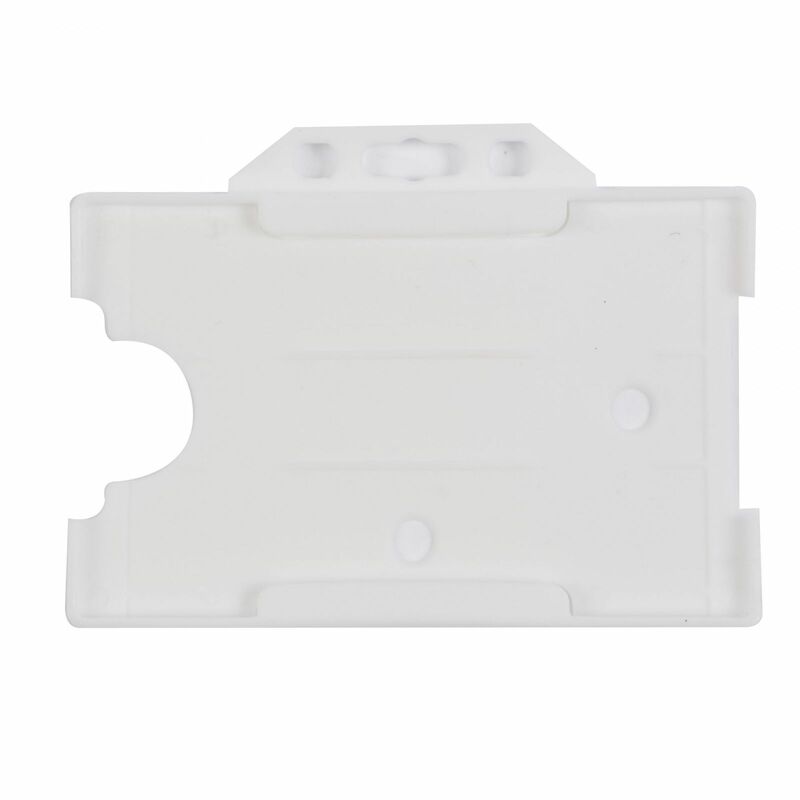 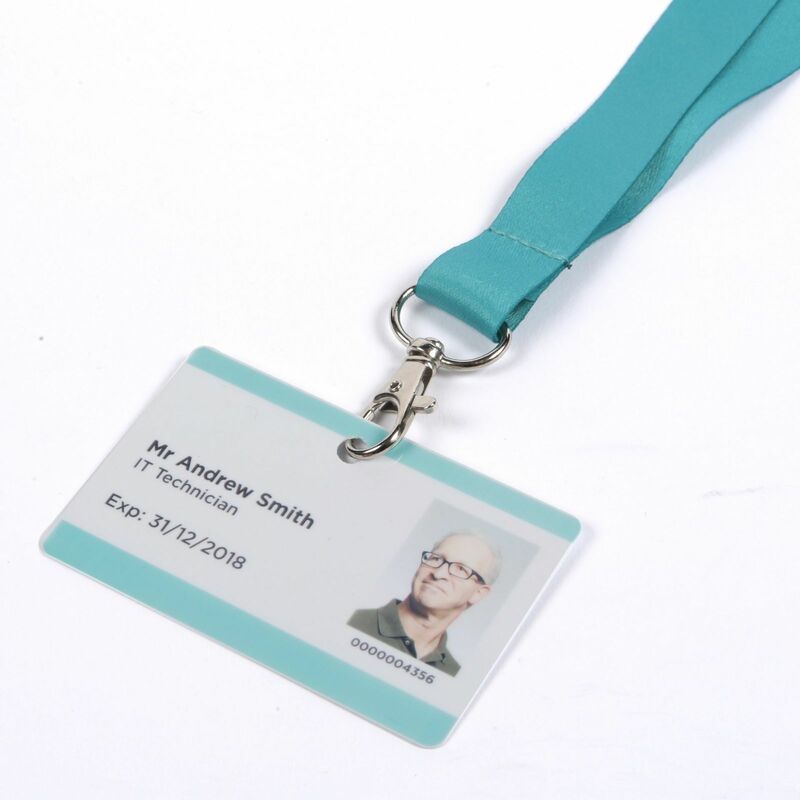 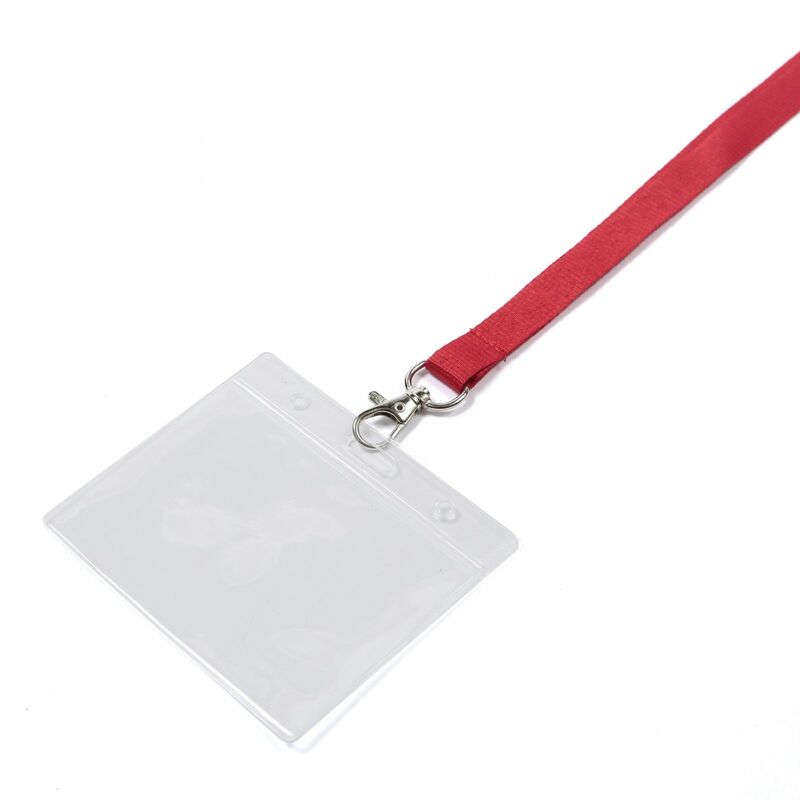 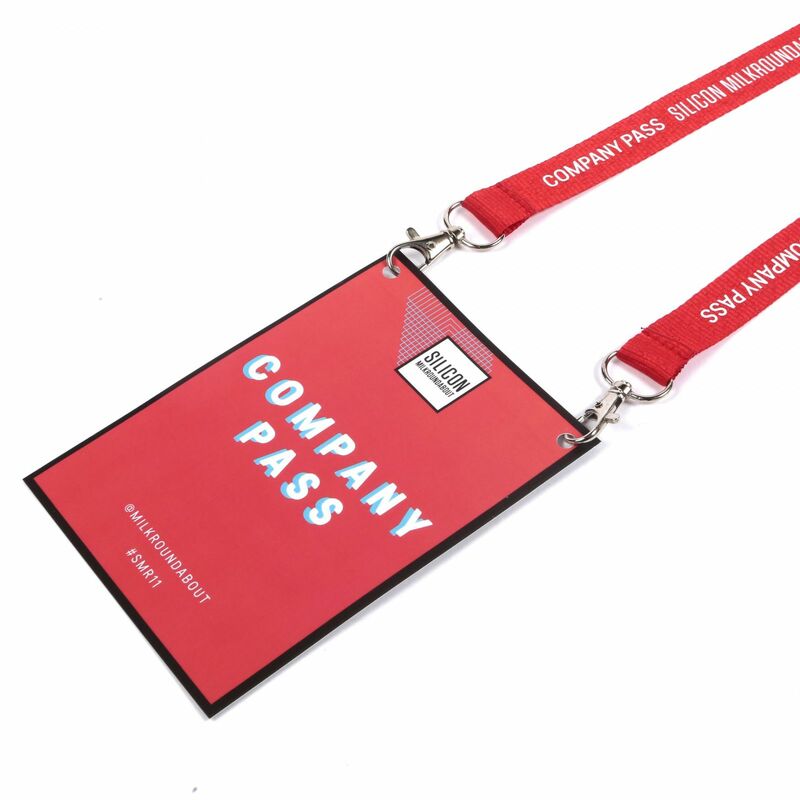 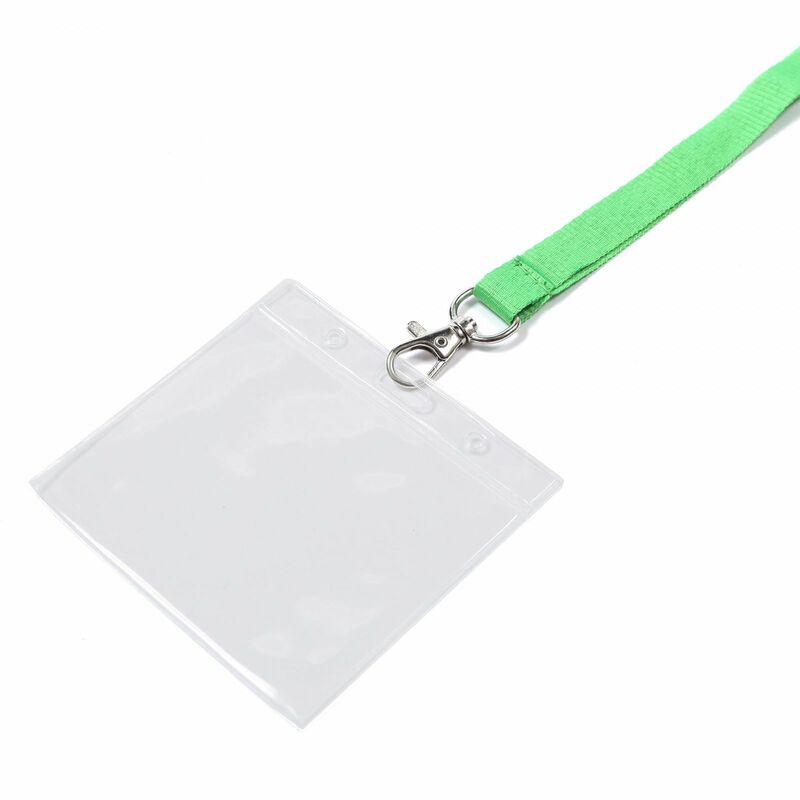 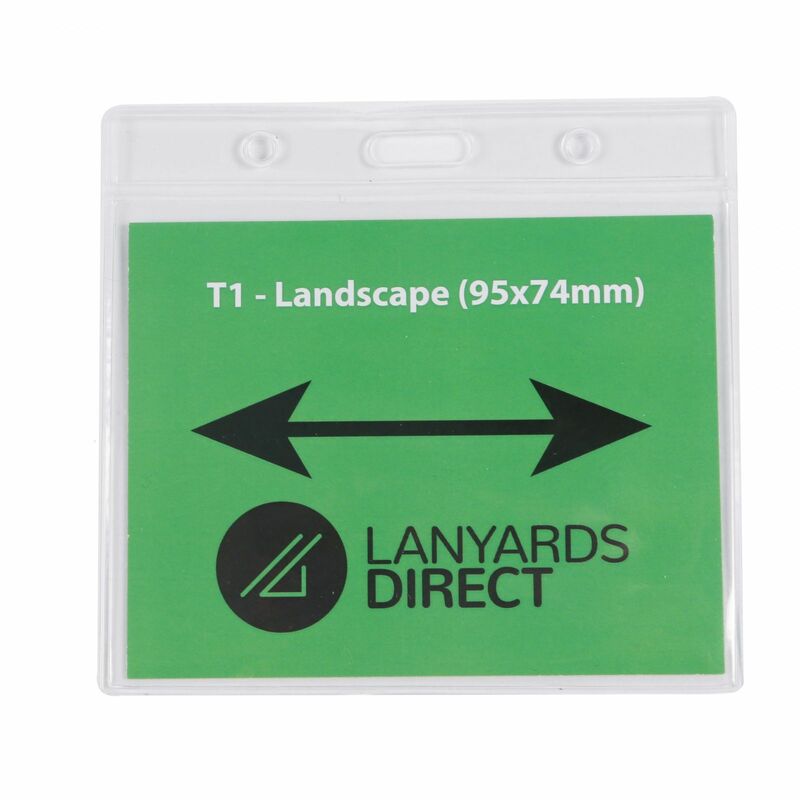 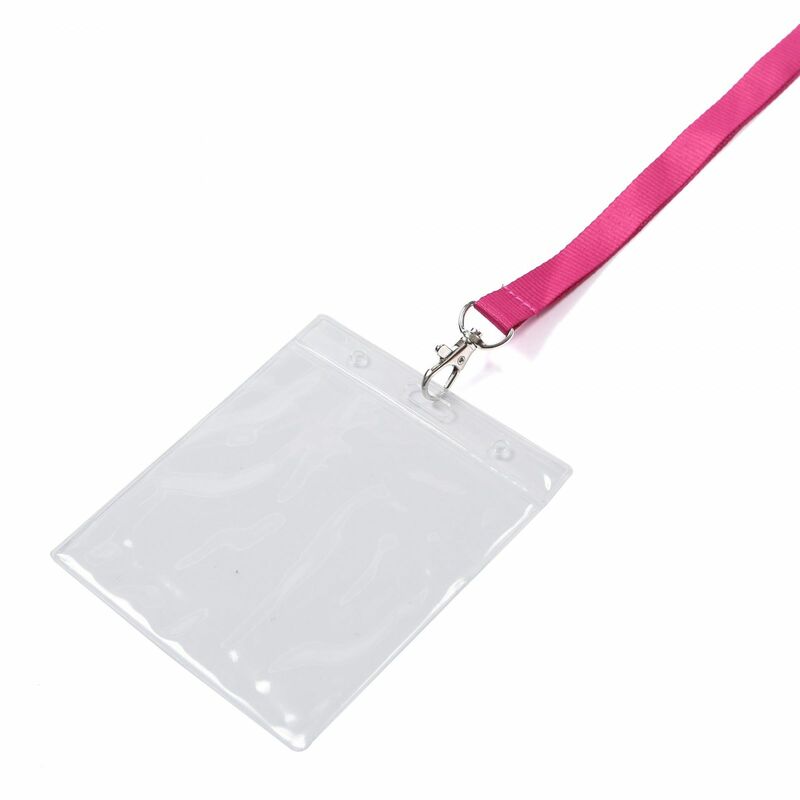 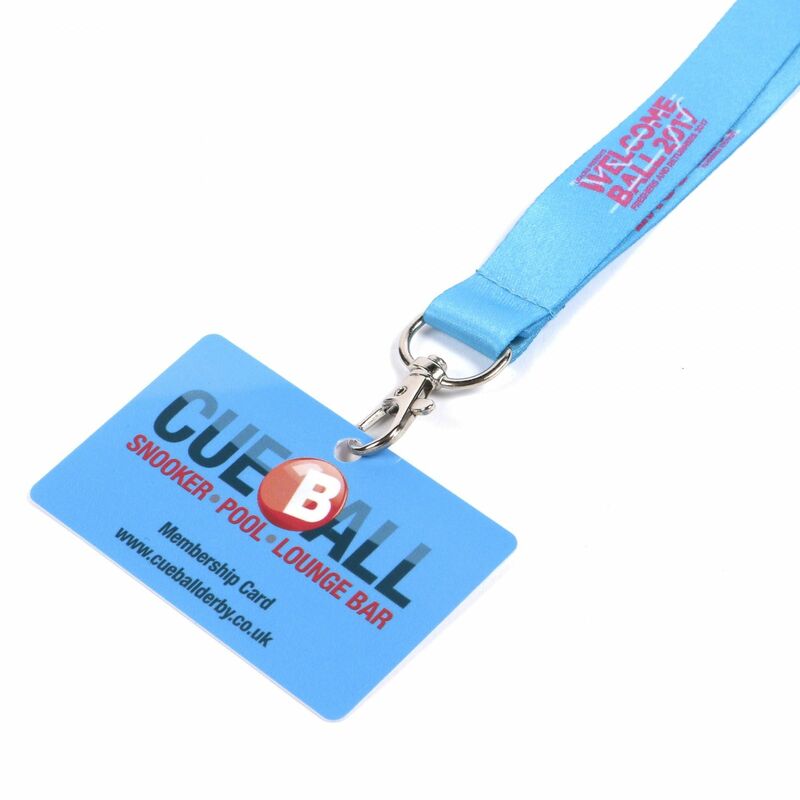 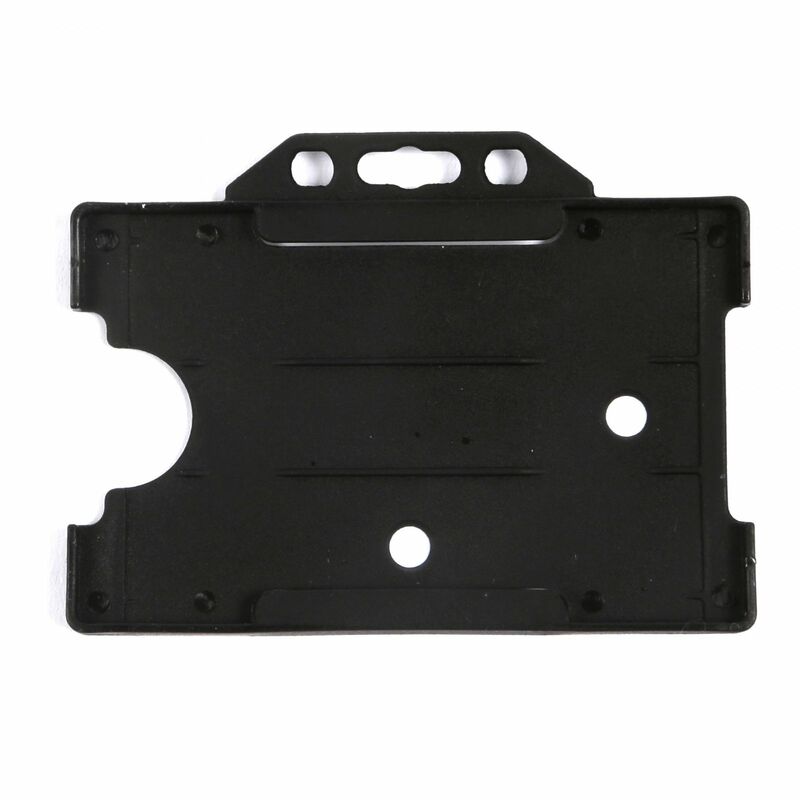 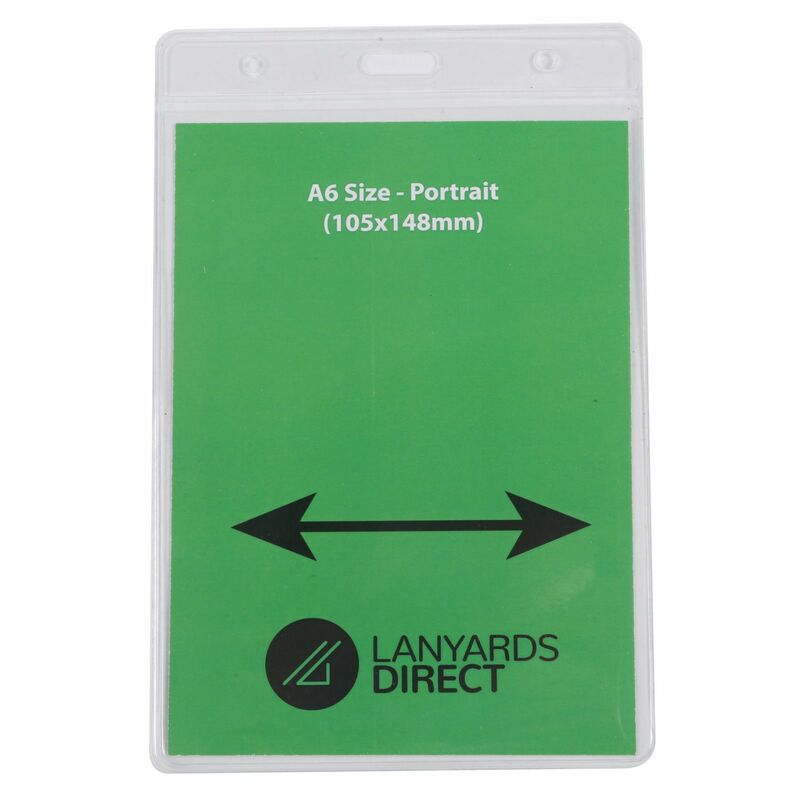 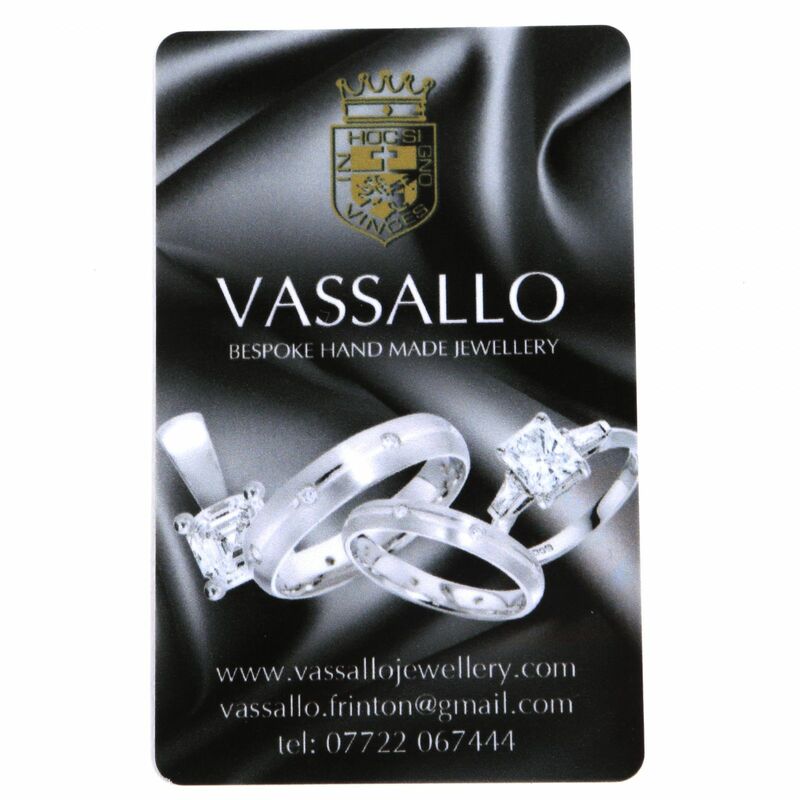 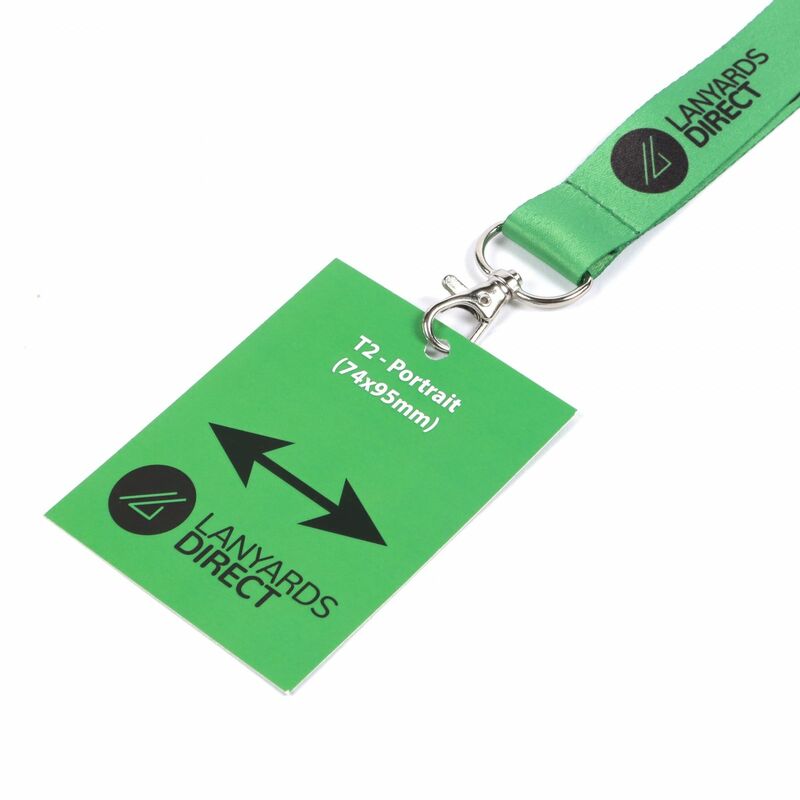 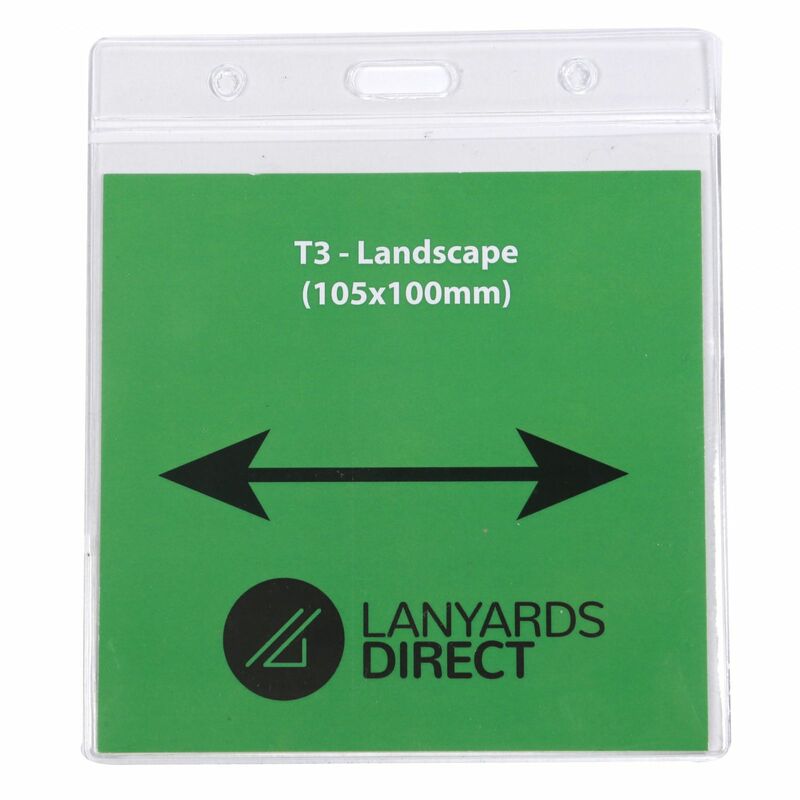 Whether you're looking to provide Fire Marshal's at your next big event or you simply need to identify your Fire Marshal(s) during fire drills, lanyards can be an invaluable way to carry items such as name badges, ID cards and security badges. 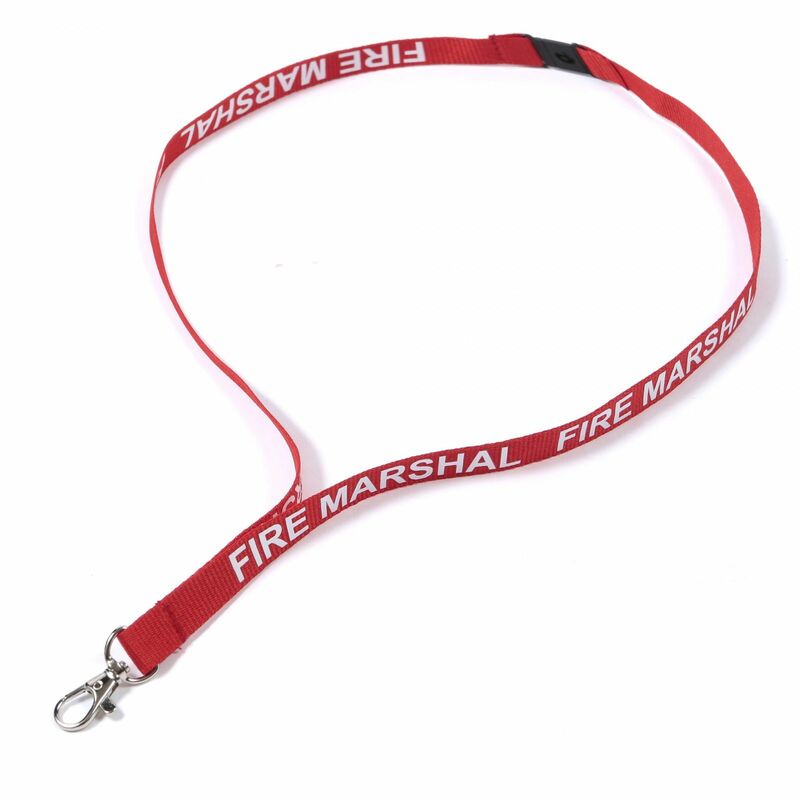 With the words "Fire Marshal" clearly displayed on their neck straps your Fire Marshal staff will be easy to spot in a crowd and can identify themselves to people with zero effort.